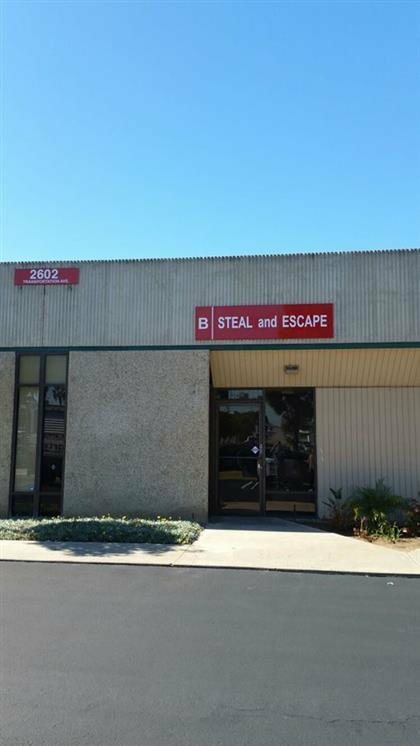 Steal and Escape is an exciting, recreational activity for families, friends, dates, gamers, and challenge seekers. 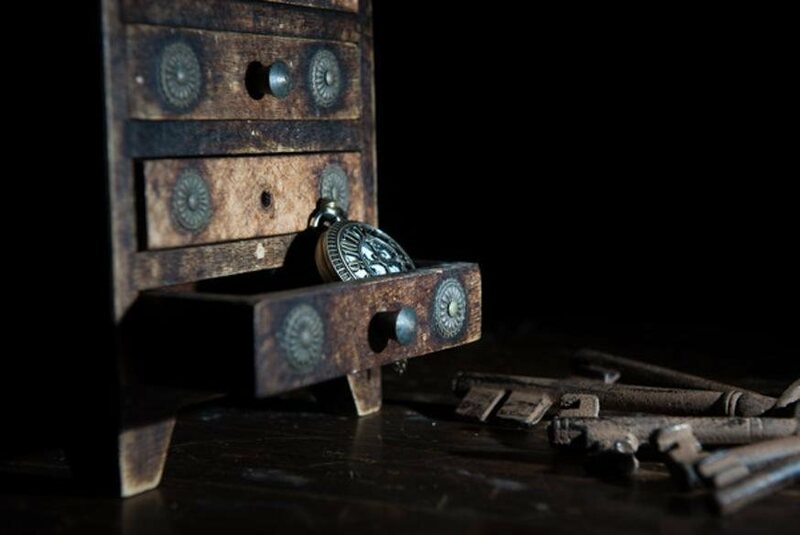 The room is full of puzzles, riddles, keys and locks. The goal is simple yet challenging: complete the game in 60 minutes. 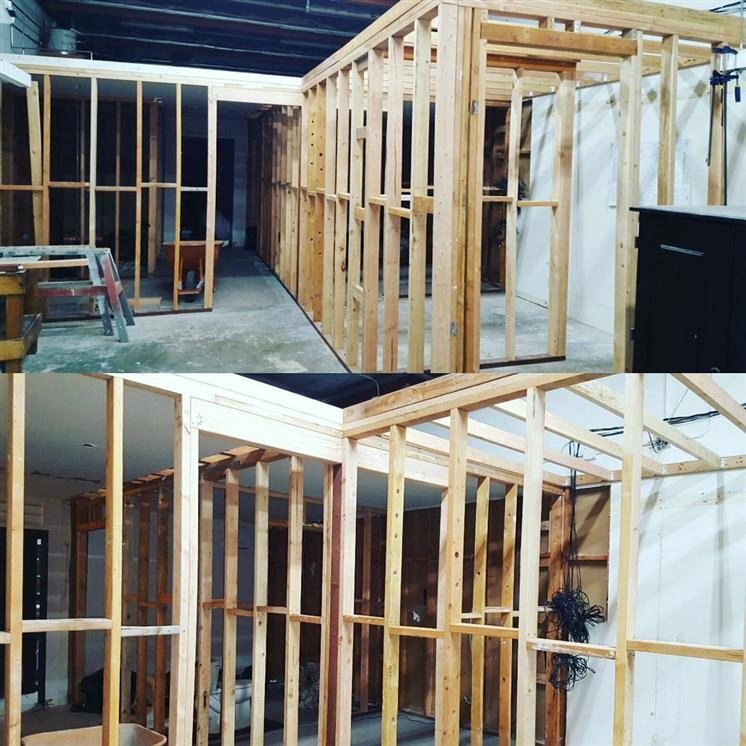 Our escape games are quickly gaining popularity as a unique and fun team-building event. Come to Steal and Escape and test your ability to work under pressure, improve your team work and have fun doing it. You live a simple life in a simple time. Nothing out of the ordinary happens to you, until now. Five minutes ago you received a mysterious phone call. The caller stated that they work for the government and they need your help. Your neighbor has been detained and they believe he has created a device that will destroy America. The device is set to activate within the hour and they will not be able to reach it in time. They need you to go to his house and steal the device.